Showing results by author "Matt Kaplan"
Can migrations of birds foretell our future? Do phases of the moon hold sway over our lives? Are there sacred springs that cure the ill? What is the best way to brew a love potion? How do we create mutant humans who regenerate like Wolverine? 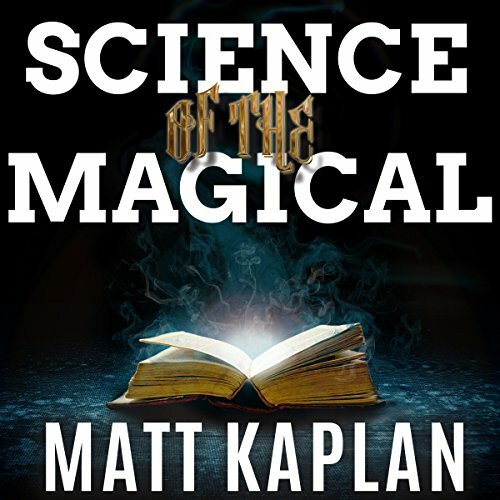 In Science of the Magical, noted science journalist Matt Kaplan plumbs the rich, lively, and surprising history of the magical objects, places, and rituals that infuse ancient and contemporary myth.